My thanks to Charles for taking a few minutes to answer our questions. Brief description of your work professionally. Professionally, I’ve largely been attached to books or entertainment in some way. I’ve owned a mystery bookshop, worked for a national book store chain, and then managed Books on Cassette (while also creating audio advertising content for Audio Image Builders) before transitioning into business and personal development with Positive Concepts, and managing their Speaker’s Bureau. After that, I managed the Movie Poster Shop for roughly 13 years. For the last decade I’ve been a freelance editor and anthologist. How did you first become aware of Sherlock Holmes? Bit of a tangled route. 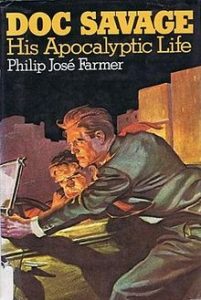 As a youngster, one of my first obsessions was comic books, that led to Doc Savage pulp reprints, which led to reading Phil Farmer’s Doc Savage: His Apoclayptic Life and his Wold Newton concept that linked a bunch of superheroic figures to Doc Savage’s family tree. One branch included Sherlock Holmes, so I read The Hound of the Baskervilles. I was about 10 years old and it bored me silly, so developed no interest in Holmes. A decade passed and I was in a comic shop and saw the first issue of a new comic book series called The Cases of Sherlock Holmes, featuring art by Dan and David Day, artists whose work I admired, so picked it up on a whim. Rather than being word balloon style text, it actually featured Doyle’s text in blocks surrounded by art, so I picked up a copy of The Adventures of Sherlock Holmes and started reading the short stories. I’ve been hooked ever since. Any other interests in other authors and why? 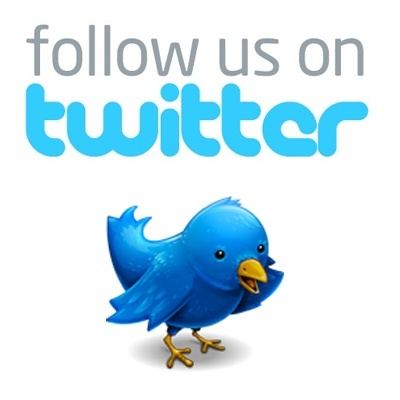 Many, generally in the genres of mystery, horror or fantasy. 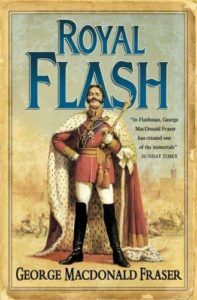 Some, like George MacDonald Fraser, because his Flashman books share the same period as Sherlock Holmes and are written with historical veracity and a certain biting wit, while others, like Terry Pratchett’s Discworld series, just because they are clever and fun. For British police procedurals, Reg Hill’s Pascoe and Dalziel series couldn’t be beat. In terms of current writers, my favourites include Mike Carey, Joe Hill, Kim Newman and too many more horror writers to name. 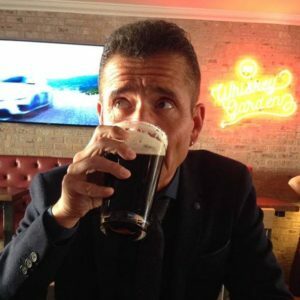 Any other interests, besides Guinness? Ha! Is there anything besides Guinness? I’m a film buff and collect vintage film or publicity stills that relate to my wider interests, which is to say Sherlock Holmes and Hammer Films. I’m also a bit of an autograph hound along the same lines. In a completely unrelated field, I happen to enjoy gardening, which came as something of a surprise to me. Memberships in what Sherlockian groups? Roles within? From 1987 to just a couple years ago, I’d been a member and driving force in Calgary’s now defunct scion society The Singular Society of the Baker Street Dozen. I currently hold memberships in The Baker Street Irregulars (my investiture being The Man with the Twisted Lip), The Bootmakers of Toronto (awarded Master Bootmaker status in 2006 and have served on the board), the Sherlock Holmes Society of London, the John H. Watson Society and The Sydney Passengers of Australia. 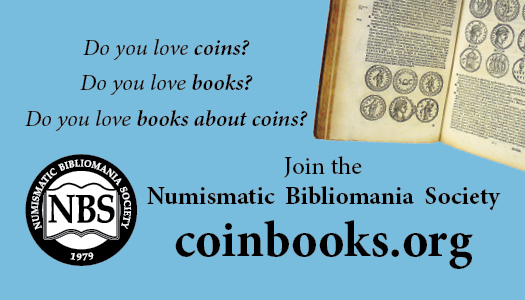 When and why did you start collecting coins? Any collecting specialties? 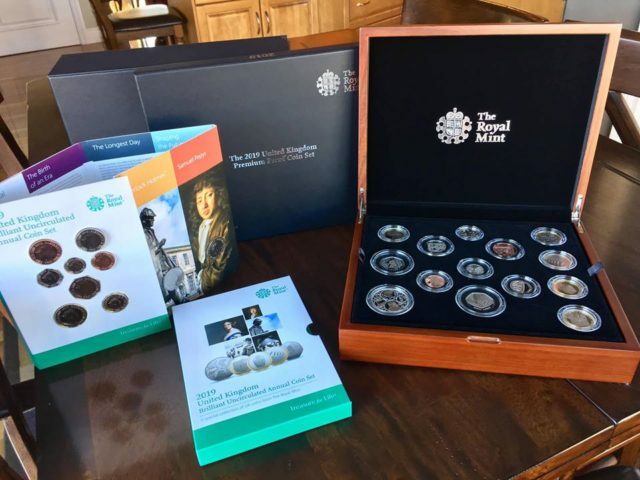 Charles recently added the 2019 British 50 pence coin featuring Holmes to his collections. I don’t actually consider myself a coin collector in a general sense, but I have developed a strong interest in Sherlockian coins and medals. I love Sherlockian art and Sherlock Holmes related coins are a natural offshoot of that interest as they include graphic design and 3D sculpture, or at least relief sculpture, elements in their development. I’m also fascinated by how other cultures have embraced Holmes in numismatic terms. A relatively recent interest, say 5-7 years, but one I’ve become more passionate about since meeting Greg Ruby. Any books that you have authored? Titles? While not an author, as such, I’ve produced/edited six Sherlock Holmes anthologies (Curious Incidents Vols. 1 & 2, Gaslight Grimoire: Fantastic Tales of Sherlock Holmes, Gaslight Grotesque: Nightmare Tales of Sherlock Holmes, Gaslight Arcanum: Uncanny Tales of Sherlock Holmes, and Gaslight Gothic: Strange Tales of Sherlock Holmes), one anthology for Titan about Poe’s Dupin (Beyond Rue Morgue: Further Tales of Edgar Allan Poe’s 1st Detective) and one about Conan Doyle’s other great character, George Edward Challenger (Professor Challenger: New Worlds, Lost Places), most of which have carried forewords or introductions that I’ve written. I’ve also contributed background or reference material for a couple major books on Sherlockian film studies and wrote the foreword to a graphic novel released by Caliber Comics – Sherlock Holmes: The Dark Detective. If you could have dinner with any one person, living or dead, who and why? 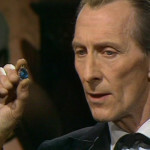 Probably the actor, Peter Cushing, as I admire his body of work, but would love to hear him talk about his interests, which included collecting miniature military figurines, water colour painting and the creation of miniature toy theatres. Alternately, Oscar Wilde, just to see if he was even half as witty as his plays and writing suggest.